Embracing the adored and inspired fun of the Toy Story franchise, Toy Story 3: The Video Game features a story mode that follows the Toy Story 3 film adventures in which Buzz, Woody and friends grapple with their uncertain future as Andy prepares to depart for college. 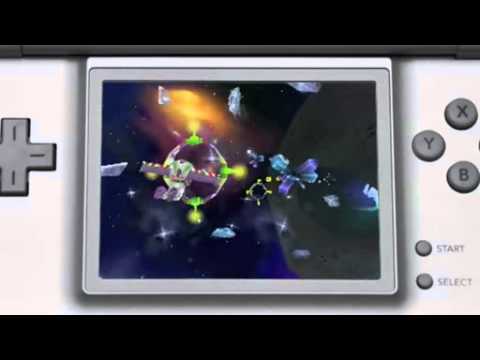 In addition to the Toy Box mode, the console versions put the toys in non-film related environments and situations such as light videogame combat with Buzz Lightyear. The handheld versions bring the Toy Story fun with fans wherever they go.